Welcome to Flower Resource - a fact-filled directory of useful flower knowledge! 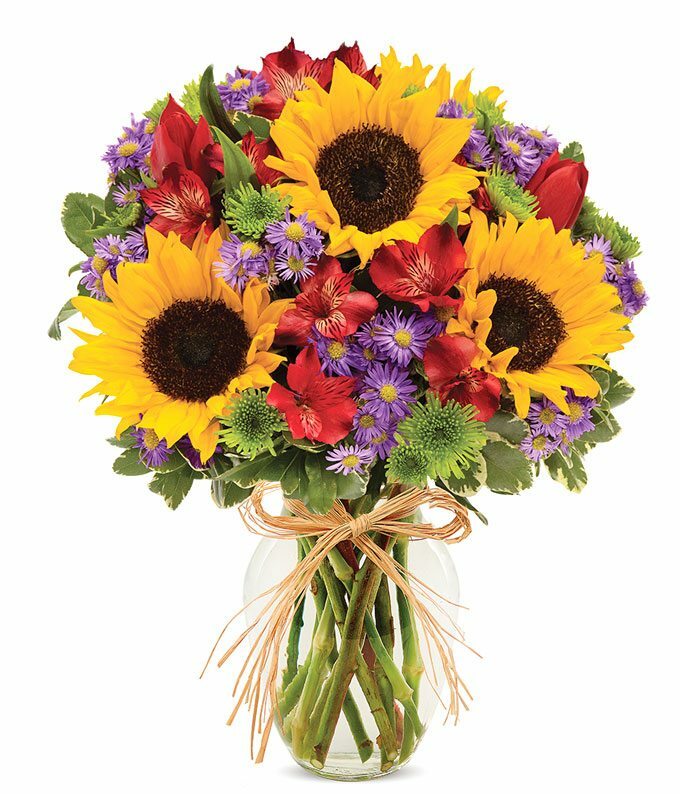 Whether you are wondering what to send your co-worker to congratulate him on his promotion, want to wish your best friend Get Well, or just want to know what your state flower is, you're in the right place! 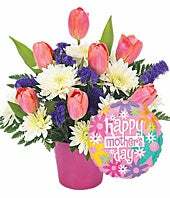 Choosing a flower arrangement or gift can sometimes be a daunting task. So many questions can come to mind. 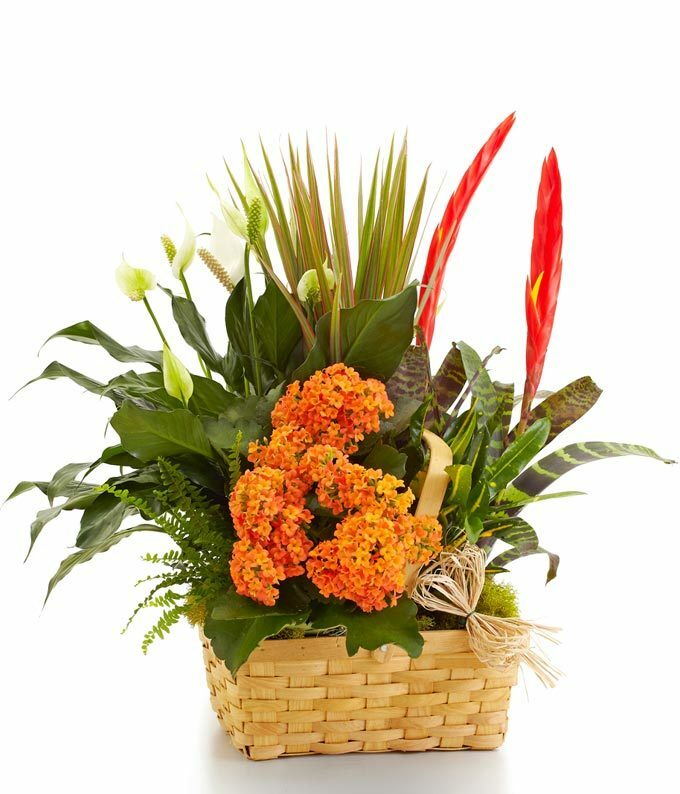 Should you send a green plant or a flower arrangement? What kind of flowers should you pick? Are roses only for Valentine's Day? 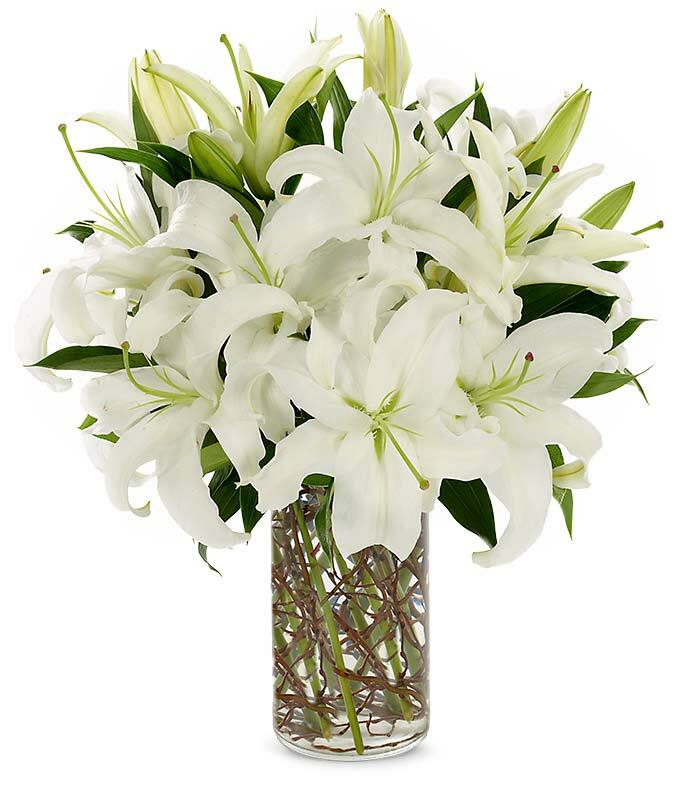 What is the proper flower etiquette for funerals? Have no fear - simply visit our Occasions & Events section and get all your questions answered! Perhaps you've always been curious what pink carnations signify and how they differ from red carnations. Or, maybe you're thinking about sending hydrangeas to your friend and are curious about the meaning. Simply check out our Flower Meanings pages to get all the info you crave. Want to keep your flowers and plants alive as long as possible? Take a look at our comprehensive Flower and Plant Care guides for great tips about how to prolong the lives of all types of flowers and plants. And, when your flowers finally do wither, we've got some great craft ideas in our Decorating with Flowers section. Look no further - we've covered all the bases in our Flower Resource directory!